Spring rolls and dumpling are a sign of wealth, fish represents prosperity, and “nian gao” (glutinous rice) attracts success in business. With guests expecting to eat a great variety of traditional dishes, kitchens often end up cooking too much food, which generates food waste. In China, 17 to 18 tonnes of food are wasted every year. For the Chinese foodservice sector, the food that is wasted in the country is enough to feed on 30 to 50 million people. Reducing food waste delivers significant cost savings and contributes to saving the environment. It is a win-win for hospitality businesses. 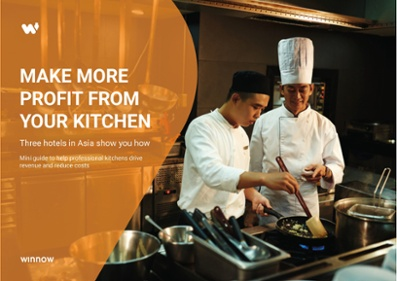 In China, Sofitel Kunming Hotel has been using Winnow since August 2017, and so far, they have managed to cut food waste in having and save more than 133,000 RMB. 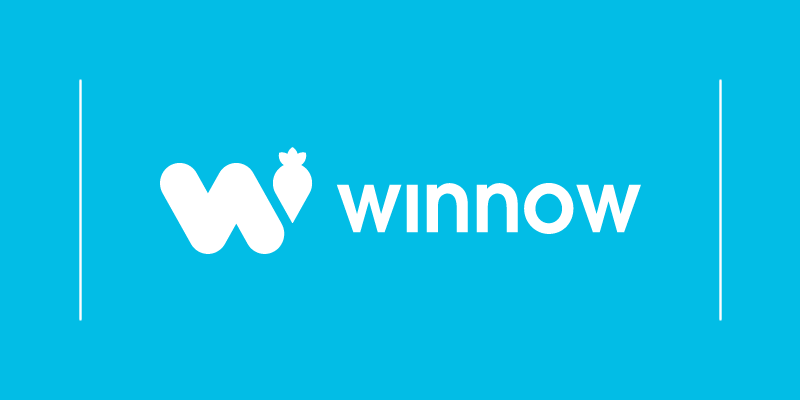 Today, in the region, almost 100 companies are using the Winnow system to reduce food waste. Be smart about what you display on buffets: Guests often expect to see a full buffet, and restaurants are always looking to please their customers. Therefore, in buffets, dishes are normally replaced long before they get empty. As a result, a lot of food ends up getting wasted. A big challenge that hospitality and foodservice businesses face is finding the right balance to display enough food whilst ensuring waste targets are met. Research says that half of the food displayed in buffets is normally wasted. On top of that, food safety regulations mean that only 10-15% of the leftovers can be donated or re purposed. You can still maintain a full offer by placing low-value items in front, to encourage higher consumption, and only refilling when necessary. In this way, you can reduce wastage and cost. Focus on what you can control: Avoidable food waste comes from mistakes such as damage and spoiled ingredients, cooking errors and overproduction. It’s important to find out from which areas waste is coming from in order to make the appropriate changes to correct them. Unlike manual methods, technology tools create sophisticated analytics telling you exactly when and where waste occurred. Initiatives such as inventory control, stock rotation and adjusting production level will help you manage and reduce waste. If you want to learn from experts, click here to see what chefs are doing to prevent food waste, have a more profitable kitchen and help the environment at the same time. Be a leader and motivate your team: The most powerful thing that you can do in your kitchen regarding food waste is to educate your team. Food waste is not something to hide but to address openly. When new initiatives are led by senior managers who inspire their team to reduce waste and engage them with all the processes, results can be achieved more efficiently. Spend time teaching your staff why food waste matters, before you show the team how they can make a difference and help reduce waste collectively. What gets measured gets managed: There’s clearly a strong business case for making food waste prevention a priority. Measuring, managing, and reducing waste can deliver significant cost savings and it contributes positively to the environment. Chefs too often lack the necessary tools to analyze food waste. By using technology, chefs can have more visibility over their kitchen allowing them to make changes to reduce waste. Inspire your customer to make a difference: It’s a mistake to think that once the dish has been sold, it does not matter if it gets wasted. By analyzing plate waste and finding the optimal portion size, guests will still feel satisfied while waste is cut. In addition to that, the kitchen team can gain extra time to focus on other components, such as quality or other areas of importance. Both time and resources are going to generate more profit for the same items that have already been sold. Reducing food waste comes with enormous savings potential for the industry. But, raising awareness of food waste is not only about hospitality industries. All those engaged in the food sector have a role to play as food waste occurs throughout the supply chain. We applaud all companies and individuals taking measure to tackle the issue.